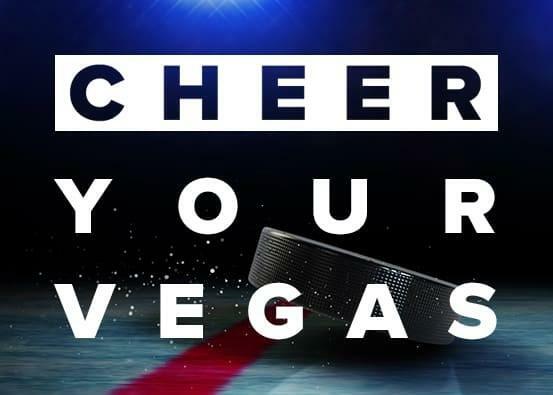 Get ready to cheer on your favorite hometown team with the ultimate hockey viewing experience. . The hockey viewing experience are free and open to the public.